Bet you didn't know she was a master rapper, huh? 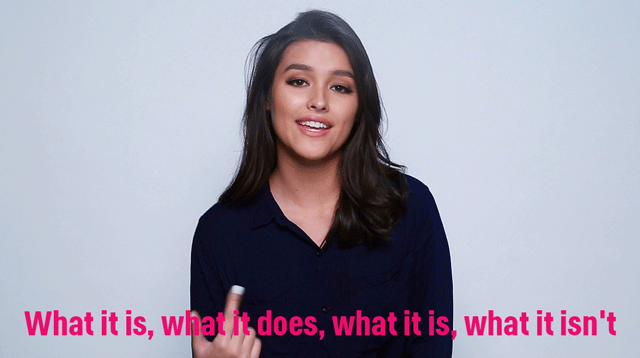 Half goddess, half master rapper–our July Cosmo cover girl, Liza Soberano, shows off her mad ~skillz~ in this video. Trust us, you’ve never seen her this dope before.